Instagram now offers a 60 second video, a dramatic shift from its 15 second video in the past. Furthermore, it has added unique features like video view counts and slow motion capabilities. Instagram has grown impressively in the last five years, and video content is showing great potential. With the focus of Instagram shifting towards videos, it is likely it will become a platform to host great videos from here onwards. The big brands are already using this popular feature to be creative, engage and add value to their brand. In fact, research indicates nearly 40% of popular videos posted on Instagram are from brands and not individuals. If your business hasn’t yet take a step towards creating an Instagram marketing strategy for video it is time to do it. As much as the dominance of Instagram still remains in its visuals, it seems to be slowly changing. A new Instagram study revealed that images and video content seem to be performing equally well. In fact, video is receiving attention across all social media platforms. The good news for businesses is that video counts will help you analyze the value of your video ad more thoroughly. 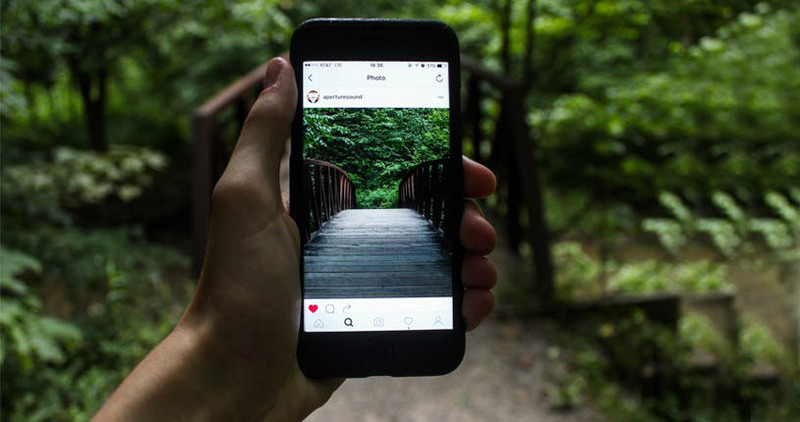 Instagram with its 300 plus million users has become an incredible platform for businesses to explore YouTube alternatives. As video metrics continue to improve, businesses will be able to extract and analyze valuable new data on video performances. This data can be used in the entire Instagram advertising strategy. Instagram video provides good ROI. Video production may not be the easiest or cheapest, however, the pay off is big. The best part is you don’t have to post perfect videos. There’s no hard and fast rule to say the video must be something made by a professional production team. It’s the content of the video that matters. You gain the trust of your followers through video. An effective Instagram marketing plan aims to build credibility and trust in the long term. Videos let people come to you, and allow you to provide useful and interesting information. Video engages people and ignites emotion. Promotional videos help build trust as well. Consumers skeptical about purchasing a particular product or service may turn to videos to gain more confidence. You can increase time spent by followers on your website through videos. Longer visits build trust and indicate to search engines your website is worth visiting. Additionally, you are likely to appear on Google 53 times more if your website has an embedded video. There was a spike in video consumption in 2012 which is said to have since increased by 400%. People enjoy watching videos on the move and with Smartphone users increasing by the minute, the audience for video keeps growing bigger and better.